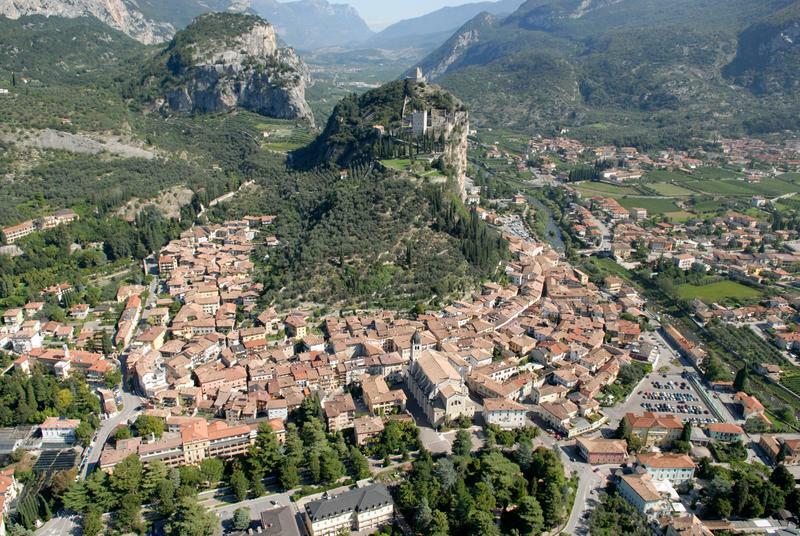 The charming town of Arco is located in the heart of the Garda Trentino and overlooks Lake Garda. The Archduke Albert of Hab sburg made it his winter residence. The Habs-burgs family adorned Arco with parks and gardens, elegant Art Nouveau villas and beautiful buildings like the Archduke Villa, surrounded by a lush garden and the Arbore-tum where today there are exotic and Mediterranean plants. 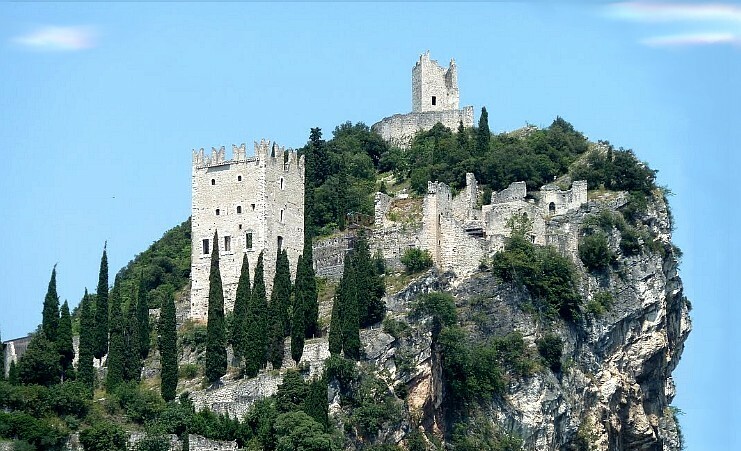 Another remarkable pearl of the city is represented by the Castle, one of the most beautiful medieval fortresses of the Alps, built by the counts of Arco on the top of a rock tower, overlooking the river Sarca and offers an undeniably fascinating panorama. Its architectural restoration has returned to the city one of the most beautiful and evocative castles in the Alps. Arco is the world capital of free-climbing: each year it hosts the Rock Master, world competitive sport climbing that attracts athletes from around the world.